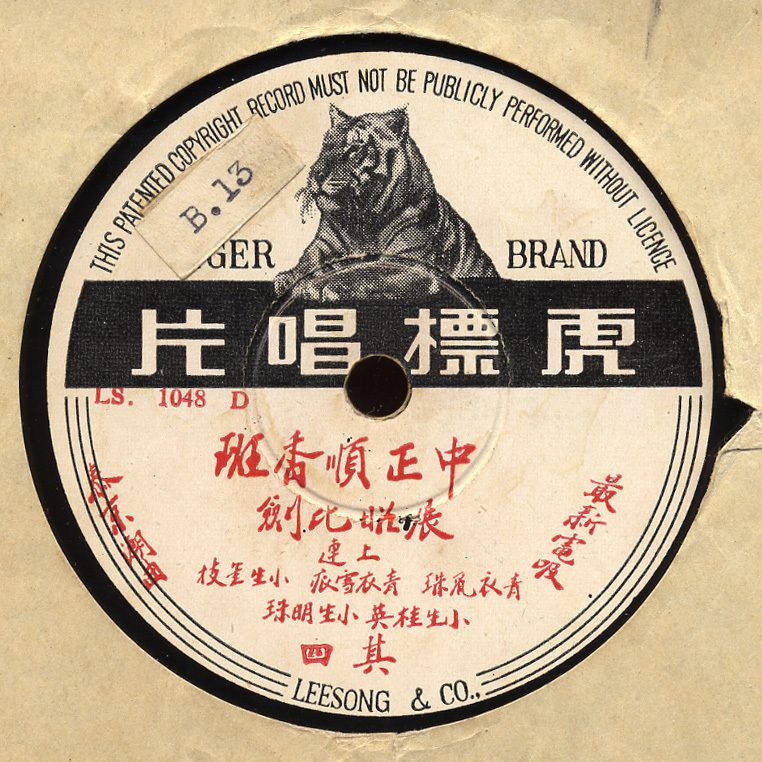 Pagoda was a great label that was most likely a subsidiary Deutsche-Grammophon along with Polyphon and Hindenburg. 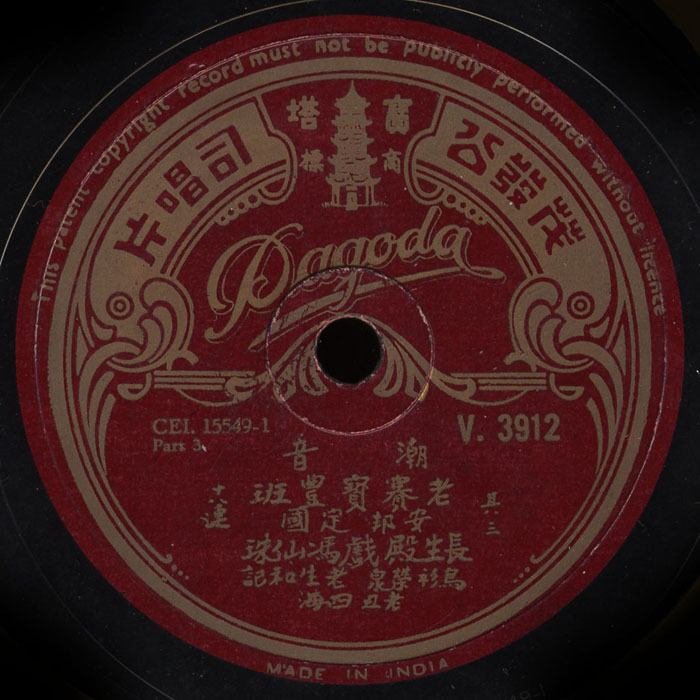 Pagoda seems to consist mostly of Teochew Opera from southern China. 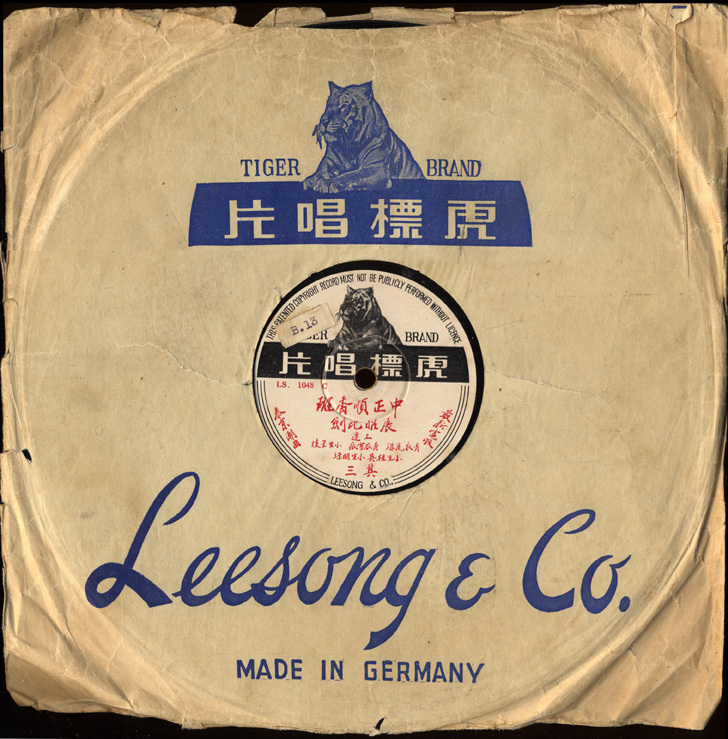 Unfortunately, I broke the Pagoda record I wanted to post while trying to get it’s too small spindle hole to fit on the turntable…so this is the runner up!